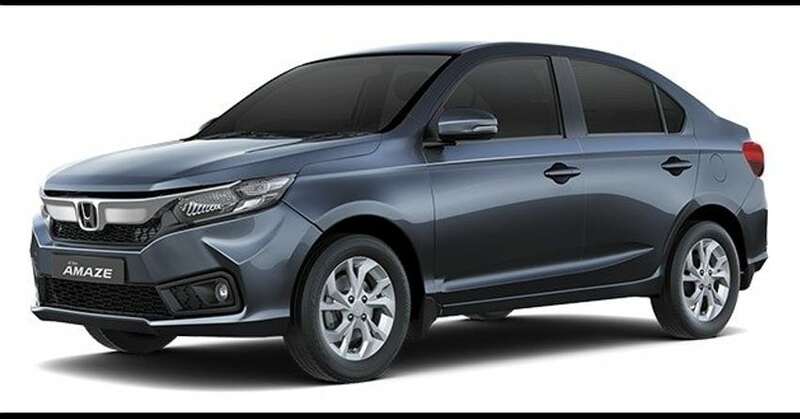 The newly launched Honda Amaze got itself a recall due to the electric power steering sensor harness, which when malfunctions, makes the steering heavier. The EPS light also comes on when the problem arrives. A total of 7290 cars are affected with this faulty part, and those were manufactured between April 17 to May 24, 2018. 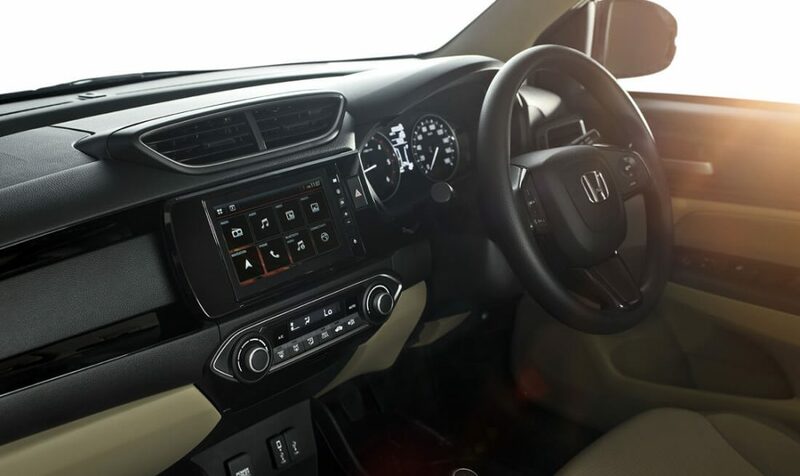 To check if your car is affected by the recall, one will need to visit the official Honda website and enter the 17-digit vehicle identification number. The problem will be solved free of cost, and the process of replacement will start on July 26, 2018. 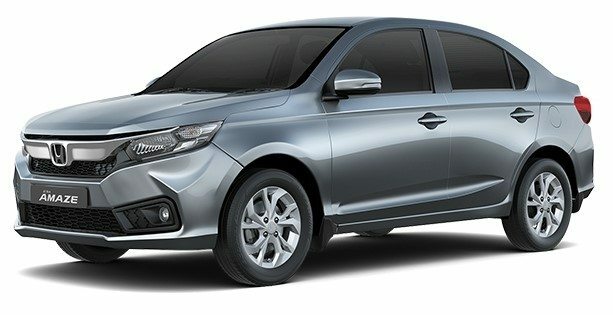 2018 Honda Amaze is an all-new story, bringing muscular international-spec Accord inspired fascia and updated interior through this update. The car now starts at INR 5.59 lakh, offering two engine options with a manual and automatic gearbox on both of them. The engines are similar to those available on 2017 variants, leaving no stone unturned with class-leading performance and astonishing mileage figures. The 1198cc, four-cylinder petrol engine on the new Amaze is good for 90PS at 6000 rpm and 110 Nm at 4800 rpm. The engine offers same output when used with 5-speed manual or CVT gearbox. When compared in terms of diesel engine performance, the manual gearbox model is good for 100PS and 200Nm while CVT restricts the power to 80PS and 160Nm. The shocking difference is unjustified as most brands offer equal power output from their cars with manual and automatic gearboxes. The diesel CVT claims 23.8 kmpl of mileage while diesel manual is good for 27.4 kmpl. 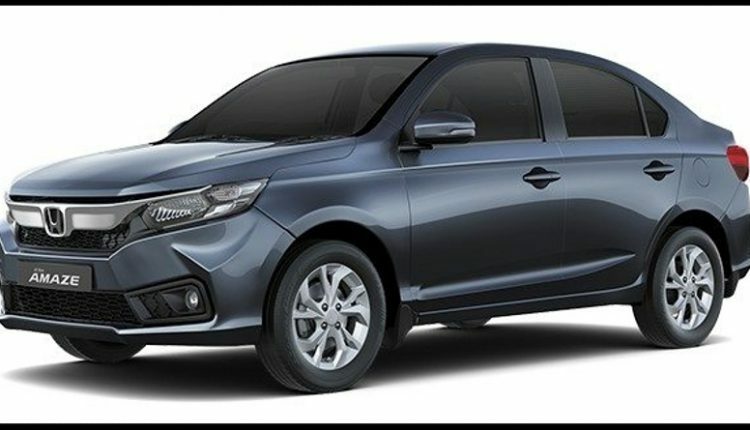 Honda Amaze rivals Maruti Dzire, Hyundai Xcent, Tata Tigor, Ford Aspire and Volkswagen Ameo in India. The car measures 3995mm in length, 1695mm in width and 1501mm in height. The wheelbase is pretty impressive at 2470mm whereas size is limited to 15-inch only.